What's the biggest scale Tigershark available please. Ug, there's those thoughts ended. I would like to build a 1:32 Tigershark as well. I have a Hasegawa F-5 kit and the Monogram 1:48th F-20. My plan is to cut up the smaller kit so that I have fuselage cross sections. Scale everything up to 1:32 and start cutting plastic. It is a bit of work but you are only rebuilding the aft end of the fuselage. When done you will have the 1:32 Tigershark in town. Isn't Kittyhawk doing a 1/32 F-5? 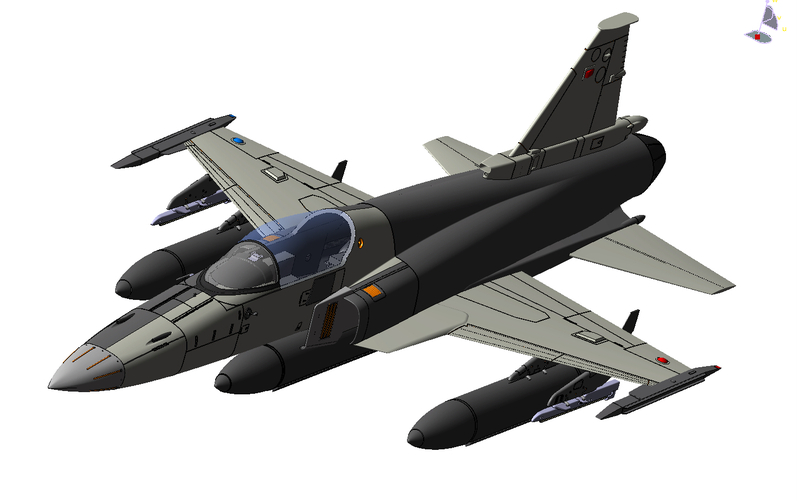 I don't know if that is close to a F-20 or not, but seems like it would be an easier conversion than scratch building? 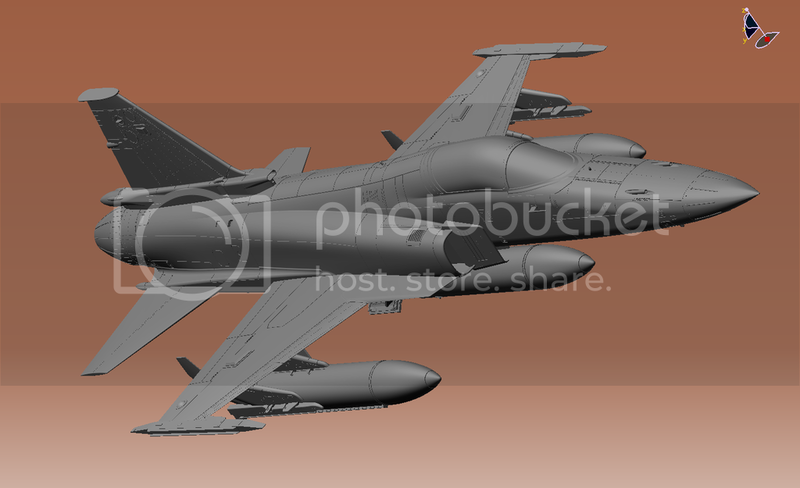 Didn't I see a possible 1/32nd F-20 proposed by someone? Kittyhawk has already released the F-5E kit. To make a F-20, you'd need to scratchbuild the entire rear fuselage at least because instead of two small engines, there is only one big engine. Add in bigger stabs and new cockpit, and you have a fair amount of work. Even though the Hasegawa F-5s have been out for decades, I don't think anyone ever made a F-20 conversion for it, so I'm guessing the popularity isn't there. Only three prototypes were ever built, and two of them crashed within two years of being built. I like the F-20, but I would rather have something like a Voodoo. F-5A would be good, as would a B.
Can’t imagine the F-20 would sell. With only 3 built, it’s nearly a What-If subject. You might be surprised. According to Ed Sexton, the Monogram 1/48 kit sold very well for them. Might be an interesting project for Fisher Models 2.0! I'm enclined to agree that the F-20A could be more popular than expected. Even today. I'd love to see one kitted in 32nd scale - as long as it would come with three different fwd fuselages, and not just two different canopies or radomes. Three different fwd fuselages given the different access panel arrangements on GI1001 (N3686B) and GI1002 (N44671). Outwardly, virtually identical. GG1001 (82-0062) was the only F-20A to retain the original F-5E fwd fuselage, still reflecting the initial F-5G "engine change only" approach.